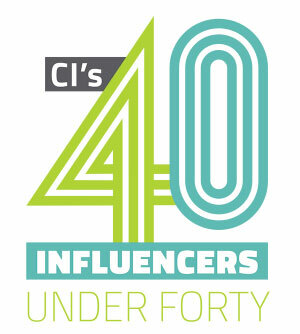 Serious Audio Video’s Joe Lipari (VP Marketing) & Richard Truocchio (Operations Manager) were selected among the Top 40 Industry Influencers Under 40 by Commercial Integrator Magazine. They join an illustrious list of integrators, designers, marketers and tradesmen/tradeswomen who push the industry to new heights. SAV company founder, Casey S. Johnston, made the list last year and we’re thrilled to have three influencers under one roof. 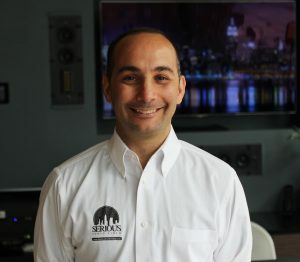 When Joe started at Serious AV, the company barely had a website. He helped grow SAV’s brand, expanding our customer base well beyond our service area. Because of his efforts, the company is now consulting on a number of international projects, including the biggest sports bar in Egypt. 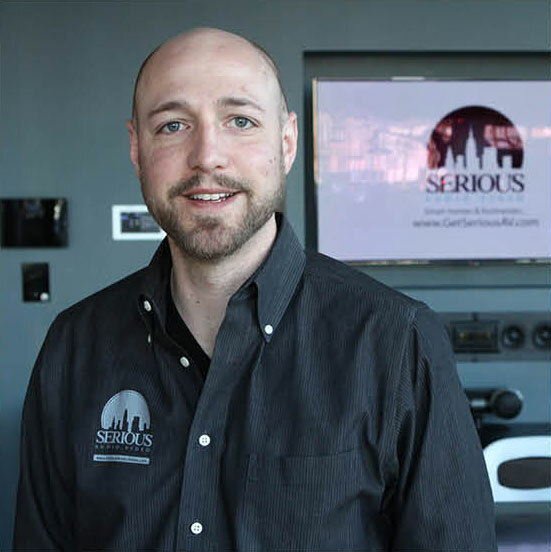 A born techie, Rick joined Serious AV after selling his company, Wireless Oceans, an early provider of Wi-Fi for the city of Miami. Rick programs all of SAV’s systems and always finds a work-around to seamlessly integrate any number of technologies.